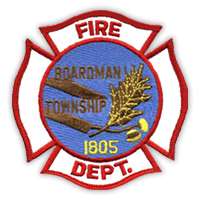 The Boardman Fire Department is appealing to all Township residents and business owners to assist the safety forces by providing better address identification on homes and businesses. There are many homes and buildings in the Township that do not have visible address numbers. 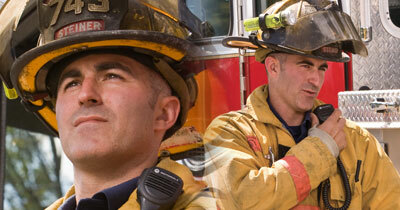 Dark numbers on dark background cannot be seen by emergency personnel. Numbers that are not illuminated cannot be seen at night. When numbers are placed on a mailbox they can fall off or become snow covered. Addresses painted on curbs are useless in the winter time. 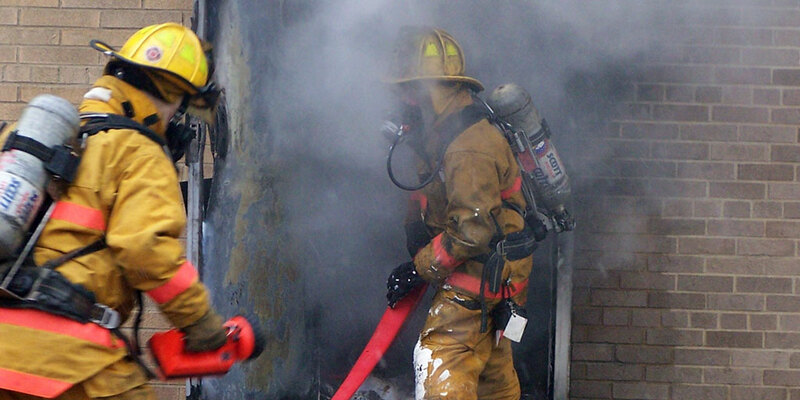 These circumstances can greatly delay emergency responders.